From fast cars, mind blowing gadgets, to the obligatory femme fatale. It can only be Bond, James Bond. 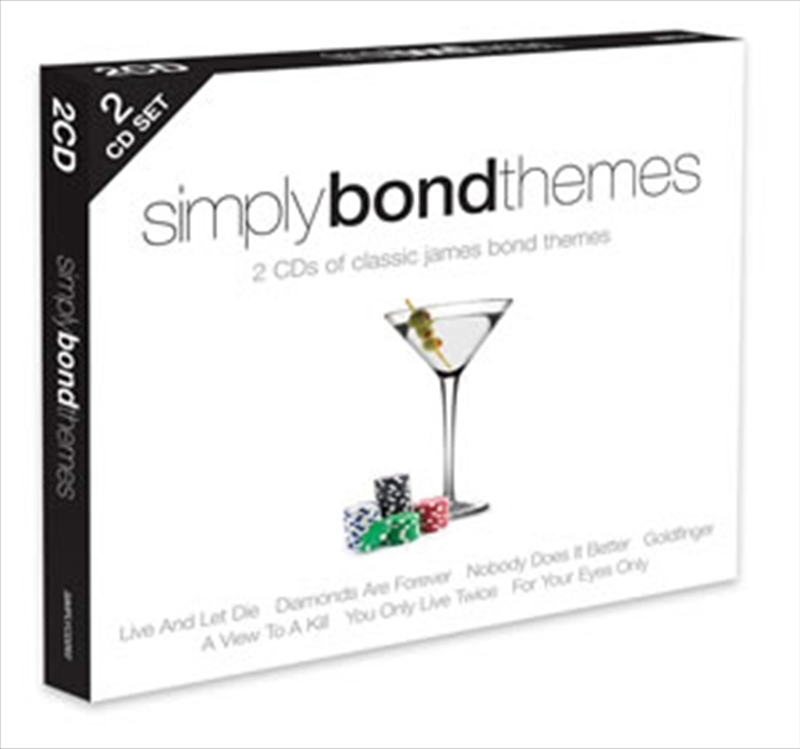 This double CD collection features every one of the classic Bond film themes, and includes vocal and instrumental versions too - enough to bring out a little of the 007 in all of us.